Grosgrain: The Strange and Wonderful World of Crochet. The Strange and Wonderful World of Crochet. There's something about crocheting that makes people want to create strange but useful things. Moreso than knitting. It's in a league all its own. I've done a little crocheting myself. I like that it's a lot faster than knitting and a lot less complicated. Check out these interesting finds from some etsy sellers who also love to crochet. 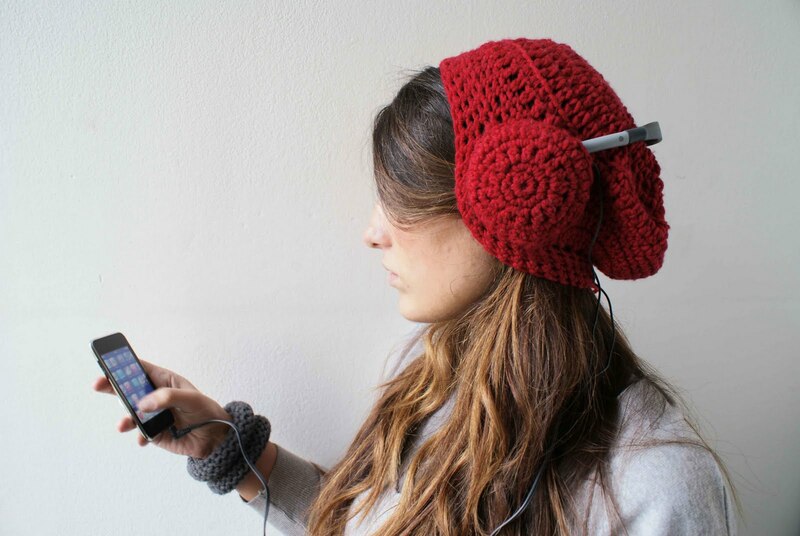 I thought this crochet ear phone hat (above) was a great idea! I only wish I had some in college. There were many a cold February morning when I was walking to class and could have used something like this. Or for that matter, these these lace up crochet leg warmers (to right). When I was a college freshman back in 1996 I used to wear pleated mini skirts and high heeled penny loafers to school on days when the temperature didn't get above 15. And I didn't wear a stitch of stocking. I look back and think what a lunatic I was. But in my defense, I was 18, the mini pleated look was in and it really flattered my stubby legs. I really could have used some of these right? They look so Anthro! 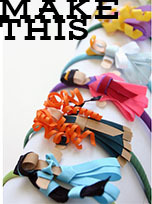 I might just have to sit down and figure out how to make them myself. I think it might be doable. Do you have a teacher in your life? Surprise them with this cutsy apple cozy. I think it will be a first for him or her. No more bruised apples sitting on the bottom of your bag! 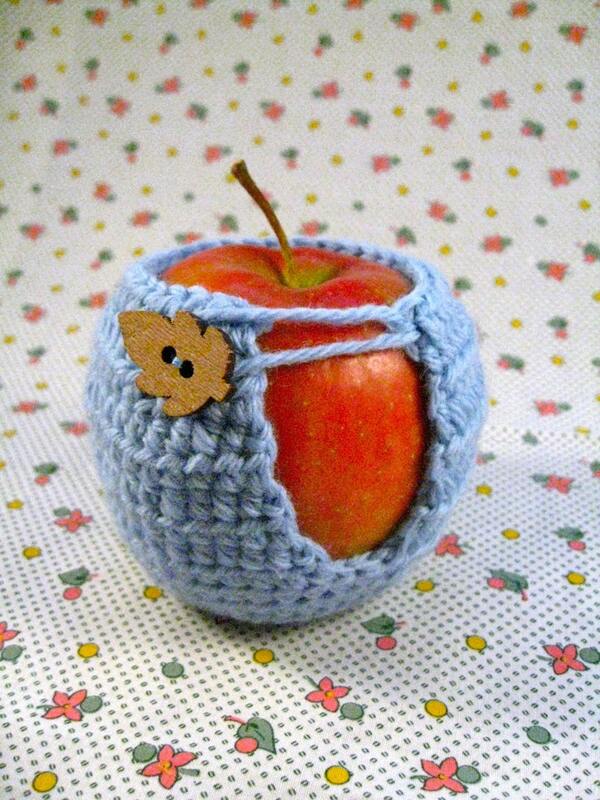 Get this super cute and stylish cozy for your apple. 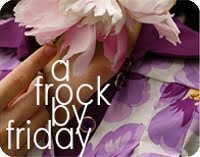 Handmade using 100% wool and decorated with a wooden or a vintage button. Here's something that would be a great gag gift. 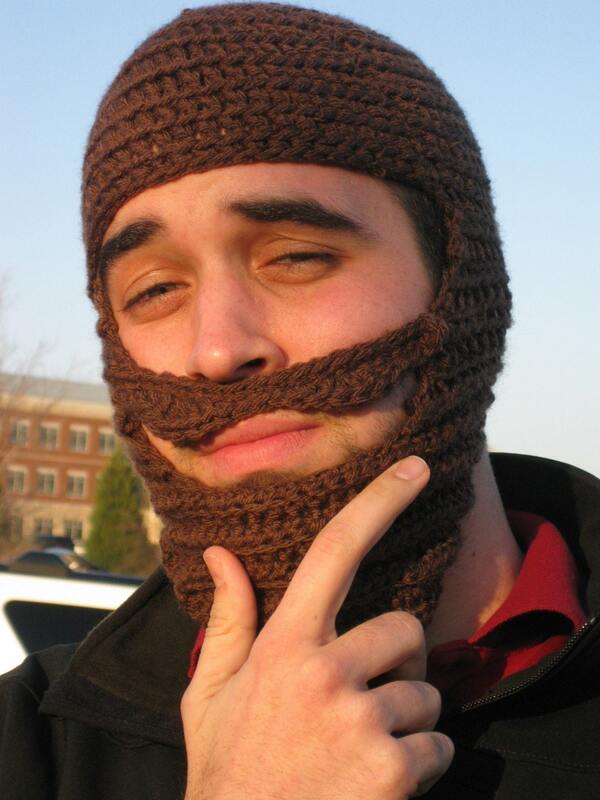 It's the amazing crocheted beard hat. Now I don't think I can honestly say that I ever needed one of these in my life but it might be great for that boyfriend or 'guy' friend you have on your Christmas list. And here's a quick tutorial on how to crochet if you don't know how. It takes very little effort to learn. Crochet is totally amazing! My favorite things to make are amigurumi. 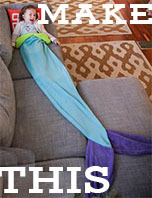 You can shape them into anything! 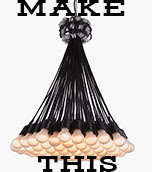 It's the best sculpture I've ever found because you can take it anywhere without creating a big mess! oh my goodness! I can't even believe how cute those tights are. Soooo cool! had to check out all over her store. Thanks for the super cute links.